The discounts and free shipping are only the beginning. You’ll notice the differences with exclusive resources, assistance and services only available from Terroir Seeds that far exceed your expectations. Our Prime Membership includes exceptional resources to educate and improve your gardening skills, helping you grow a better garden. A Prime Membership gives tremendous quality and value for a modest price, with the potential to pay for itself many times over. You will see savings through discounts and free shipping. Our program will help you increase garden production, have healthier soil with improved pest and disease resistance leading to better flavor and nutrition right from your home garden – no matter the size. 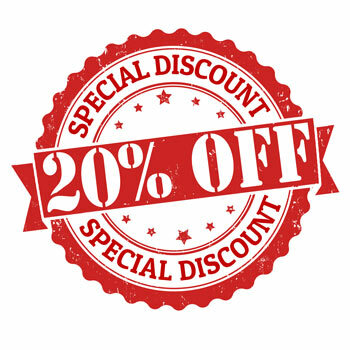 20% Discount on all merchandise – seeds, books, tools and more. 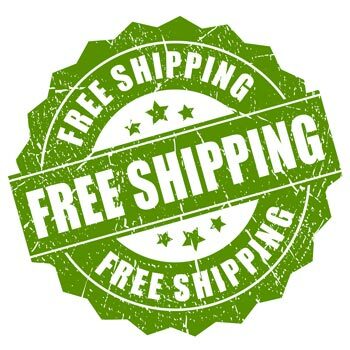 Free Shipping on all orders for active Prime Members. Early access to new seed varieties. Exclusive discounts and services with garden related partner companies. Special access to presentations including Starting Seeds Successfully, Grow Your Garden from Seed, Growing Milkweed for the Monarch Butterfly and more. Valuable online resources to help in your garden including Pest Notes Library, Pollinator Planting Guide and more. Selected classes like our Seed Saving Course. Ready for your better garden?